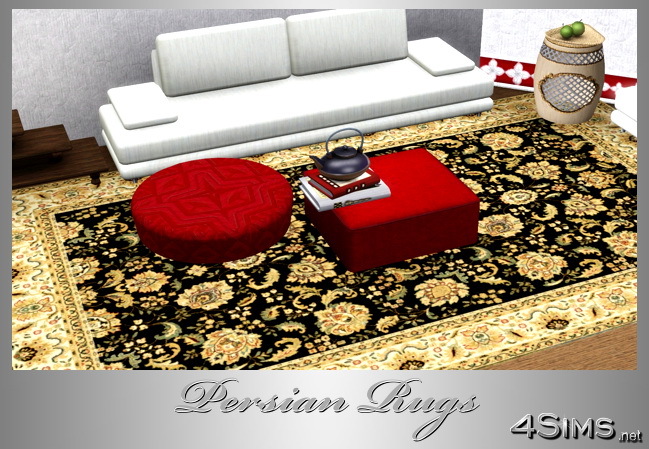 5 Oriental / Persian 5×3 rugs – set for Sims 3 featuring an antique design with border. 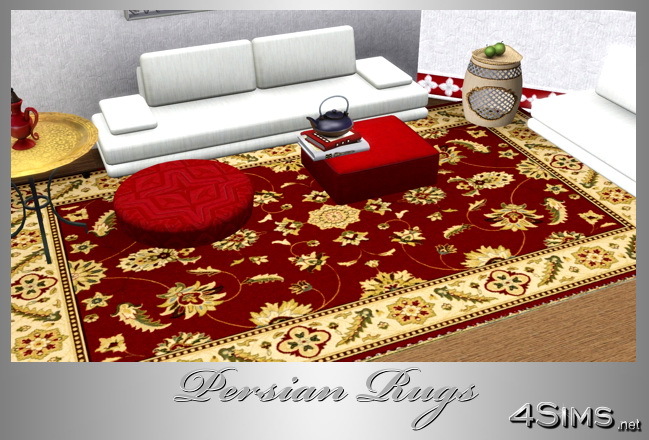 All rugs included in the same pack, semirecolorable…. 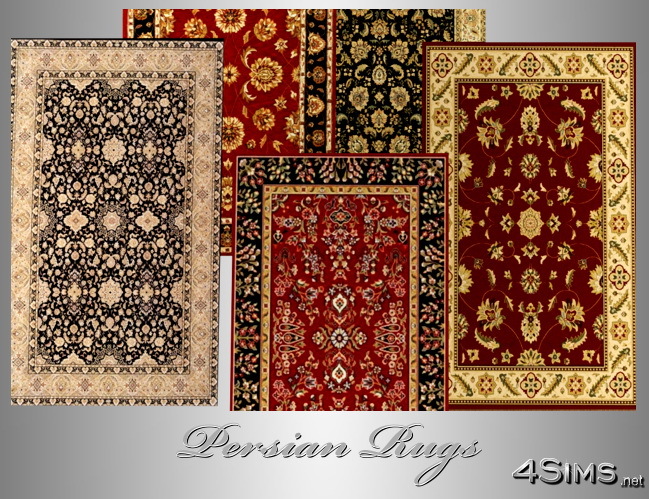 the colors can be adjusted from 1 channel (if case you need to adjust luminosity or nuance). 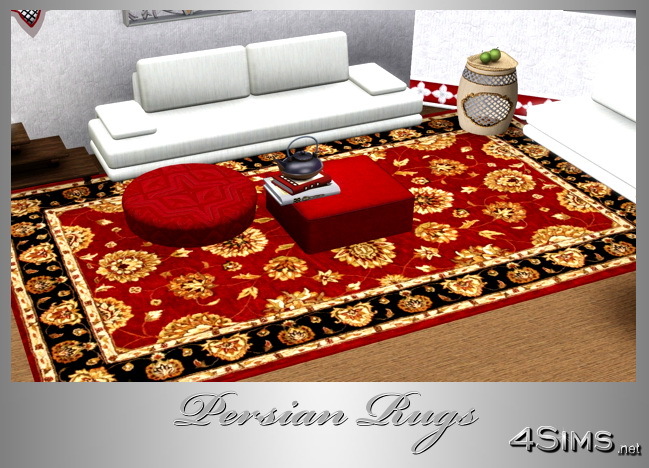 Arabian set from Simcredible used in preview photos.